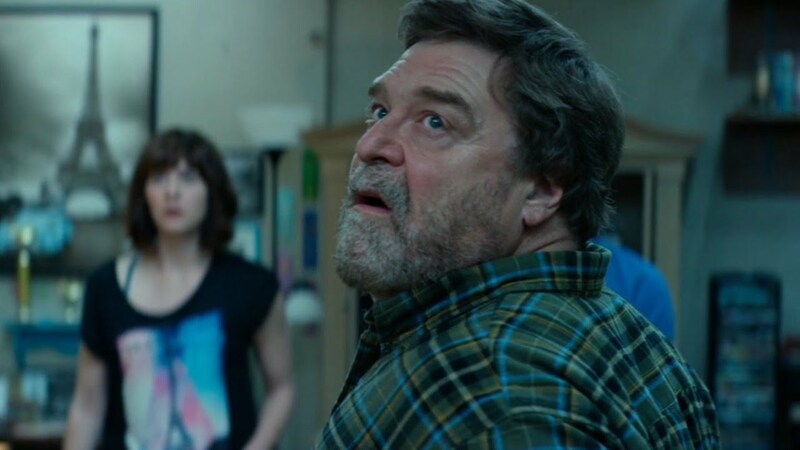 For most of 10 Cloverfield Lane, the story takes place in an underground bunker without a view into the outside world. I dig those types of movies, like Room, where the audience is left to imagine what really is outside the camera’s purview. The movies hint at something horrible outside until it is confirmed through a kidnapper or a woman scarred by some unknown pathogen, microscopic or much larger. But, for a short time, we all have different ideas of what is happening in the world outside the movie. What rarely pokes its head into our thoughts is what is happening outside the theater as we watch the make believe on the screen. As a former janitor of a movie theater (as I have talked about before in my explorations in the horror genre) I began to see the theater as a closed environment. While in the theater, the movie audience has no clue what is happening in the real world (assuming they turn their phones to silent and keep them in their purses or pockets). From the time the overhead lights dim until they brighten again, the only world the viewer knows is that dark room with a story that envelops them in projected light and sound. A lot can happen in as little as 90 minutes. The world we know when we walk through the theater door can change dramatically. It can be a local event or a worldwide one. Only if it is big enough to stir the theater itself or to cause our phones to suddenly beep with emergency messages will it enter our awareness. The real world might never cut through the sound of Space Marines exploring an abandoned space colony or the laughs that erupt when watching two idiots clad in neon tuxedos trying to one up each other. It has to be something big for us to turn our attention away from The Terminator as the future hangs in the balance once again. If you want to talk horror, think of the moment the lights go up and the credits start to roll. Look at the people sitting closest to you, maybe the ones behind you kicking your seat or maybe the ones to your left that were chattering throughout the movie, explaining every key moment to each other. 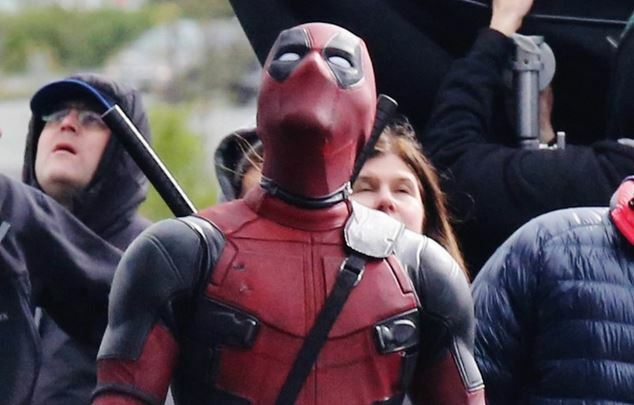 Those might be your fellow survivors of a world disaster that somehow only spared your screening of Deadpool. Look at them and wonder if those persons will be assets or if they’ll be the first ones to panic and threaten the rest of the survivors with danger. Look on the floor and think that those kernels of popcorn strewn all over the floor might make up one of the last meals you’ll ever eat. Inventory your possessions for anything that might be of value in an apocalyptic realm awaiting you outside. From the moment you wake up to the outside world as the end music plays until the first check of your phone or when you emerge into the daylight or the night, the world is unknown, much like for the protagonists of 10 Cloverfield Lane and Room. It’s easy to take for granted that our world, our universe will continue its existence (or if you believe in different forms of alternative universes, continue its simulation) for those 90 minutes and up until now, it has on the largest of scales. However, if you want to scare yourself, dawdle an extra few seconds, build up some tension, and catch your breath before you leave the theater and let your imagination wander as to what might be outside. It’s an effective way to scare yourself, much like 10 Cloverfield Lane.